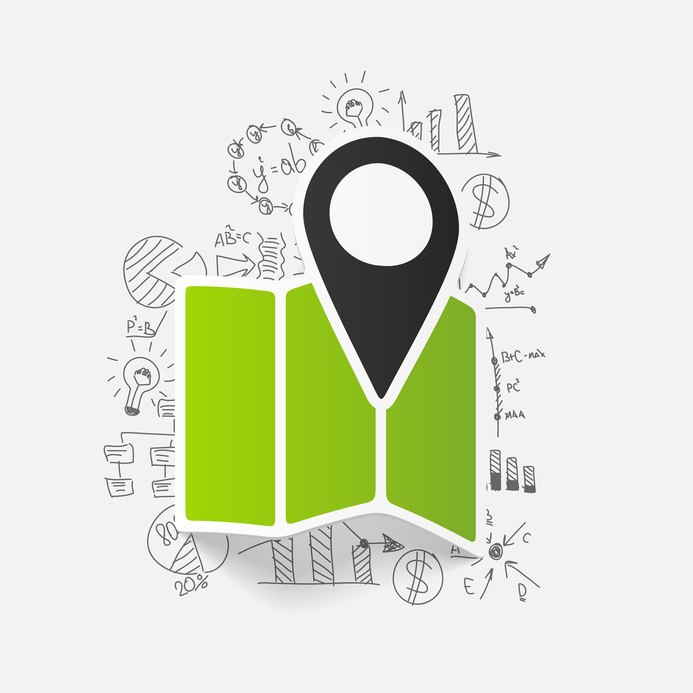 What is location intelligence and why does it matter to business owners and marketers? 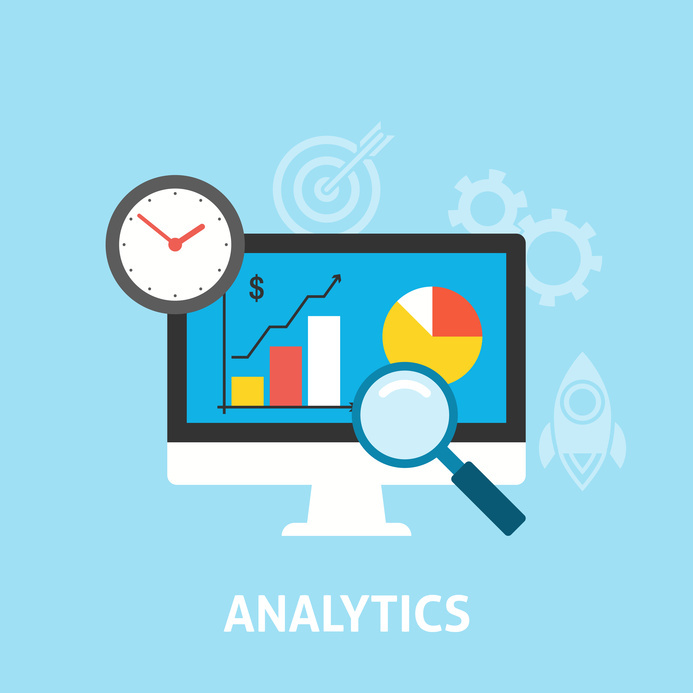 Demographic reporting is an important part of online marketing, proving accurate and detailed informational about a trade area and consumers. To put it simply, it tells businesses where customers are located and how to find them.